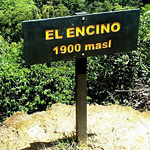 Sorry, we are currently sold out of 'Costa Rica El Encino Natural'. Please check back later. 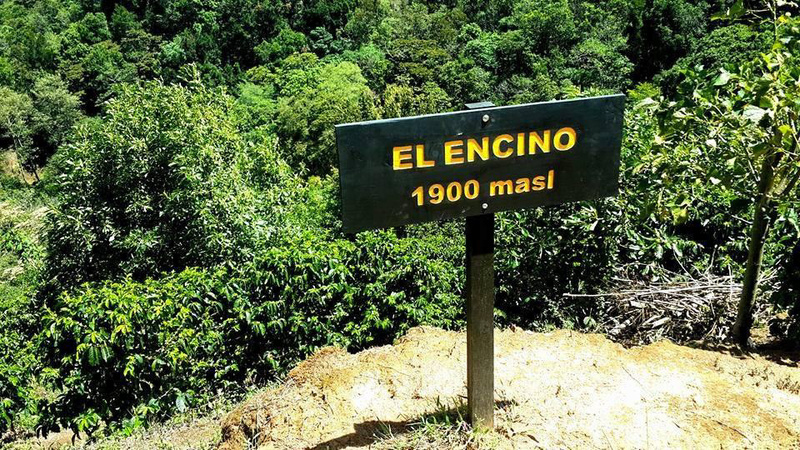 This natural processed coffee comes from the El Encino farm located in micro-region of Tarrazu called Dota at an elevation of 1900 meters. 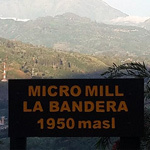 Both the farm and the micromill where the coffee is processed, called La Bandera (The Flag in English), are owned and operated by Diego Hidalgo. 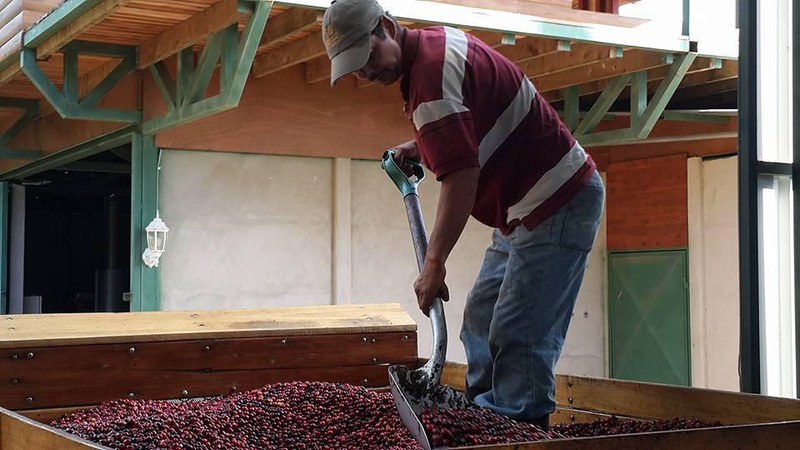 Up until 2014 Diego and his father sold their coffee to the Coopedota Cooperative where their cherries were blended together with harvests from other neighboring farms. 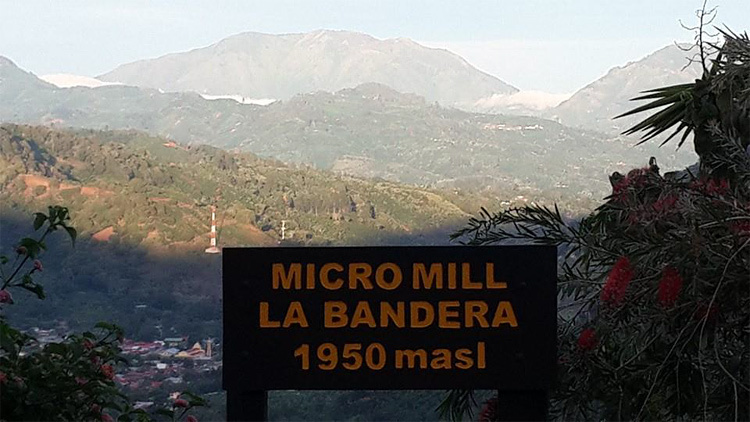 After they built their own micromill on premises and spent countless hours learning how to best process their own coffee, one of their lots placed in the 2015 Costa Rica Cup of Excellence competition. We discovered this coffee while at origin in Costa Rica this past April and of all the coffees on this particular table, this one really stood out as a special cup full of flavor and complex notes. A personal favorite of the natural processed coffees that we brought back. This lot is a Yellow Catuai varietal and a full natural processed coffee, meaning the cherry is left intact during processing to give it a nice fruity flavor profile. 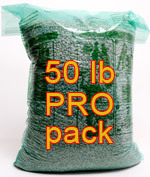 We are eager to see what the future holds for this very promising farmer and micromill. Cup Characteristics: Very interesting cup that opens up with a sweet, strawberry aroma. Flavors of tart fruits such as raspberry and rhubarb are accompanied by notes of balsamic and a very pleasant acidity at the finish. 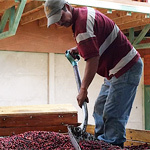 Roasting Notes: Light to medium roasts will bring out the delicate fruit flavors and nuances. Natural processed coffees tend to roast faster so keep a close eye as you want to maintain the brightness and pleasant sweetness that this coffee has to offer. On a Behmor try P2 and pull just as second crack approaches.